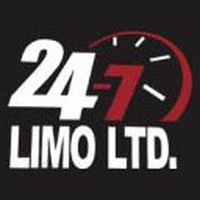 24×7 Limo has been providing premier limousine service in Vancouver for many years . We are proud to deliver limo transfers in cheap prices for all types of occasions. We have extensive collection of limos and all are maintained to the highest standards of quality and cleanliness. Our chauffeurs have many years of experience and will always ensure your total comfort and safety. Call us now at +1 604-996-6328.